In the northern hemisphere, Thursday, June 21 was the longest day of the year—the summer solstice. 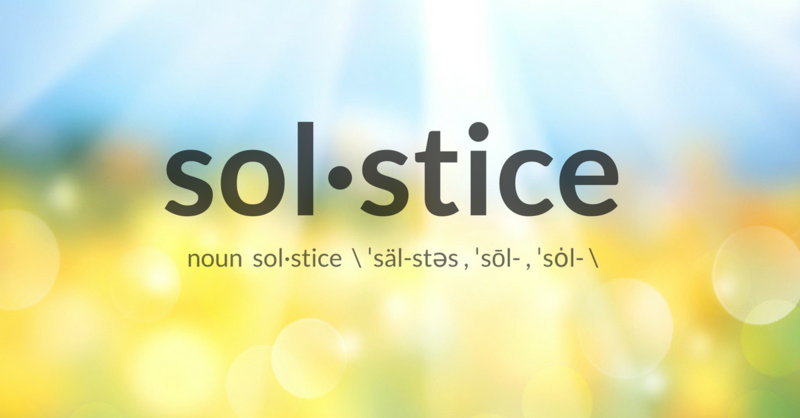 The word solstice is derived from the Latin word solstitium—sol for “sun” and stit for “standing.” Read on to find out how we’re using the solstice to reflect on moments that matter. 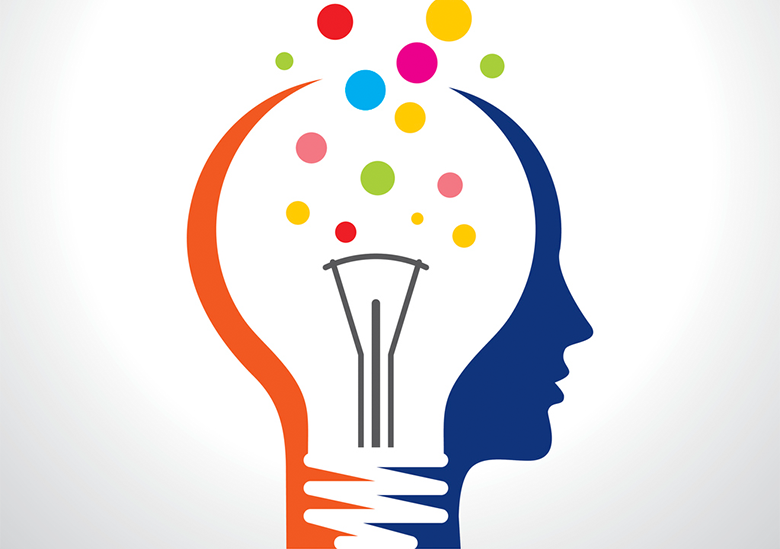 One way companies can improve speed to market is by involving consumers early in new product innovation so that their input guides the entire process, especially concept writing. Starting at square one with fresh consumer feedback helps companies develop compelling new product concepts from the get-go, enabling them to unlock launch gates faster. Contrary to some opinions, video didn’t kill the radio (star). 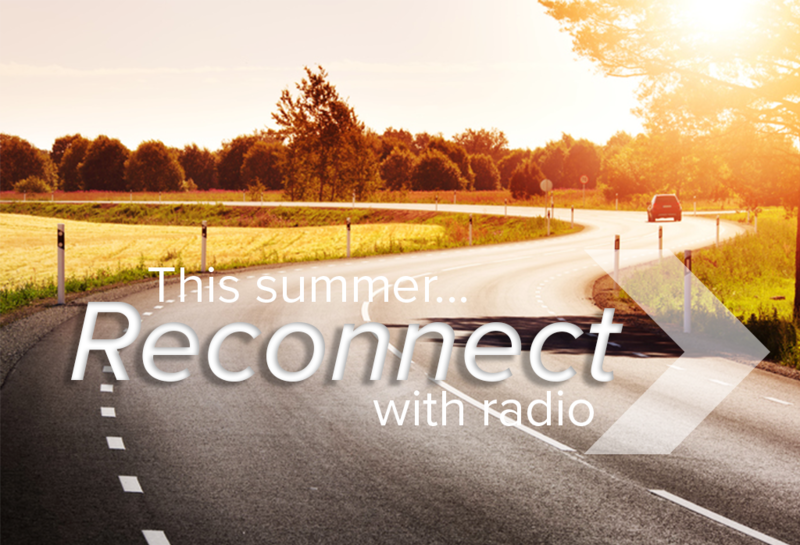 If you have a business to market, an event to advertise, or a product to promote, consider throwing your hat into the radio ring with the following tips. 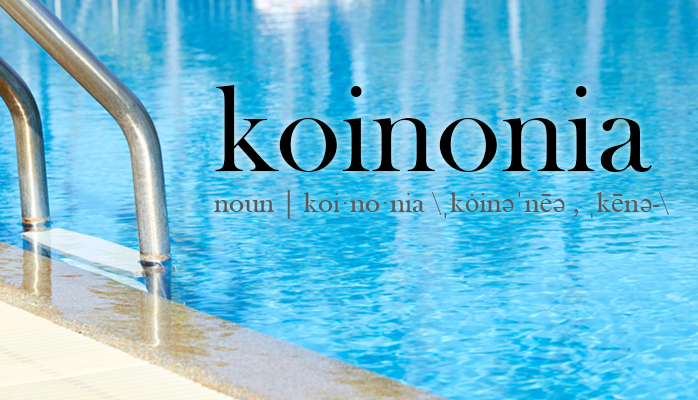 I first heard the word ‘koinonia’ sitting in church on a Sunday morning, which makes sense since the word’s primary definition according to Merriam-Webster is “the Christian fellowship or body of believers.” It’s also the word a kid from McKinney, Texas, spelled to win this year’s Scripps Spelling Bee.